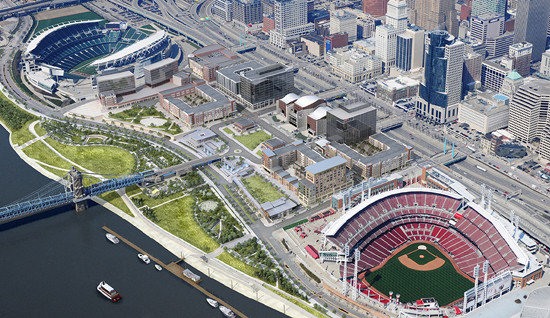 Daytime rendering of Smale Riverfront park. Here’s the language from the levy about how 75% of the money is to be spent. Seventy-five percent of the annual revenue generated by such additional levy shall be used in accordance with a capital program recommended by the Mayor of the City of Cincinnati and approved by the Board of Park Commissioners. The other 25% goes to the Parks Board for whatever they want short of debt service. The mayor can create the entire plan, without any input from the community or the Parks Board or anyone else, and then it goes to the Parks Board for approval. The mayor appoints members of the Parks Board. This essentially puts all control in the mayor’s hands. Am I “attacking” the mayor? 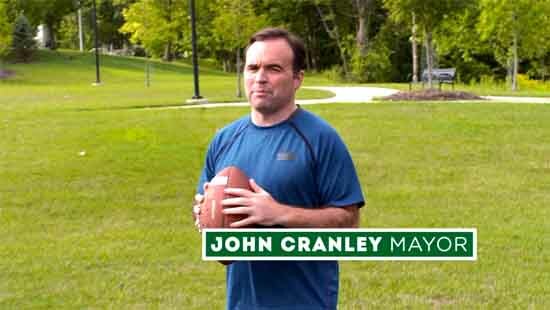 I like John Cranley. We agree on many things including funding parks. What I’m against is Mayor Cranley’s plan to revise the charter to give the position of mayor more power. The levy could have been written differently. John Cranley could have involved council and the community. Our city funds parks all the time in other ways. He chose to propose a levy giving him sole authority over ¾ of the money coming in for parks. In other words, Mayor Cranley is responsible for a proposal that opens up a giant Cranhole in our charter. I believe we need to hold him accountable on this issue. I would do the same for anyone attempting the same thing. From the day he takes office, Cranley will have to rein in his dictatorial tendencies and discipline himself to be diplomatic, respectful and collaborative. Mayor Cranley is now asking for complete control over how money from a permanent tax will be spent. Mayor John Cranley in an Issue 22 commercial. I believe we need to step back and ask if we want to open up this Cranhole in our charter. We should do what the Enquirer suggests and question whether this is a power grab. If one person has complete control over part of the budget, is this a loophole? Does it open up opportunities for the mayor to reward friends with contracts? Not just by Mayor Cranley, but by any future mayors as well. It’s tempting to vote ‘yes’ on 22 because a carrot is being dangled out there that we want. I want. It worked because there was involvement by so many people. We already have a process for park projects that includes community and council involvement. If there is a problem with this process, we should revise it. This doesn’t look like revising it. 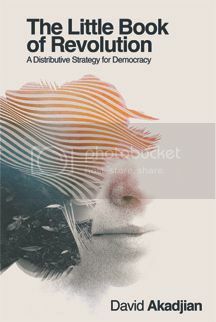 This looks like eliminating it and putting control in the hands of a single politician. I’m voting ‘no’ because we can fund our parks in a better way.